Can children have difficulties with spelling when they read well? 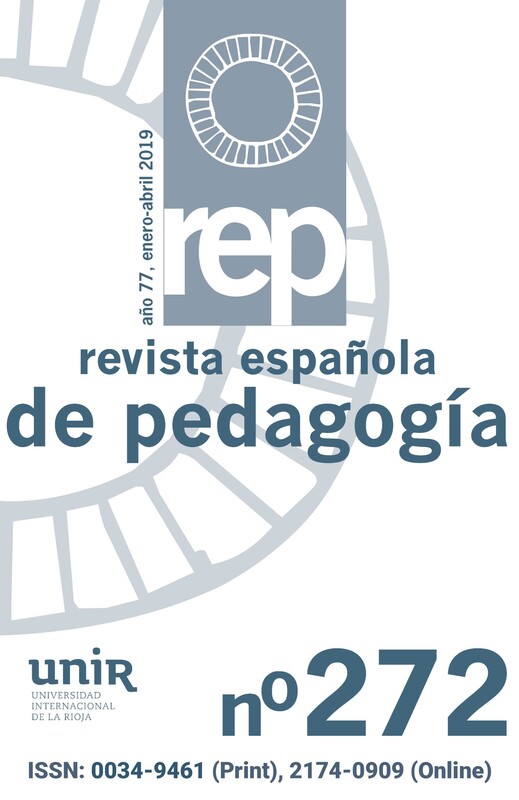 To analyse the revision process in the written composition of Elementary School students from a cognitive approach, a multiple-case study was developed, applying two research strategies: a cognitive interview for the purpose of data collection and a content analysis for organizing and interpreting the data. The results reveal the cognitive and metacognitive strategies these children apply in revising their written text. The proposals outlined here stem from this research and add to the development of this curricular competence.